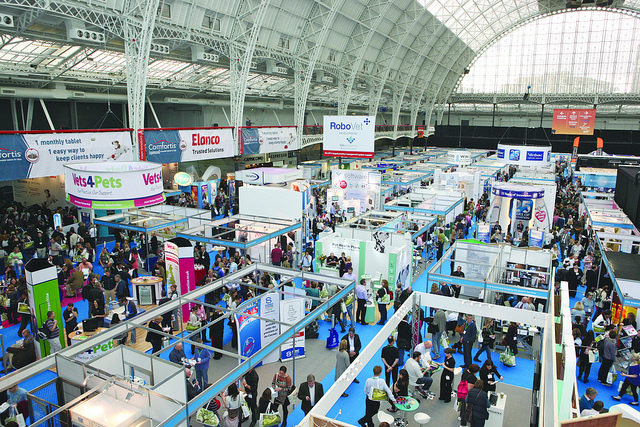 The BVA Congress and London Vet Show took place on Thursday 20th and Friday 21st of November at Olympia Grand. LVS was as busy as ever with copious amounts of continuing professional development on offer and almost 400 trade stands. BVA Congress takes place alongside the London Vet Show and this year it had a number of interesting sessions, but my favourite was probably the Wooldridge lecture, given by Professor David Spiegelhalter. 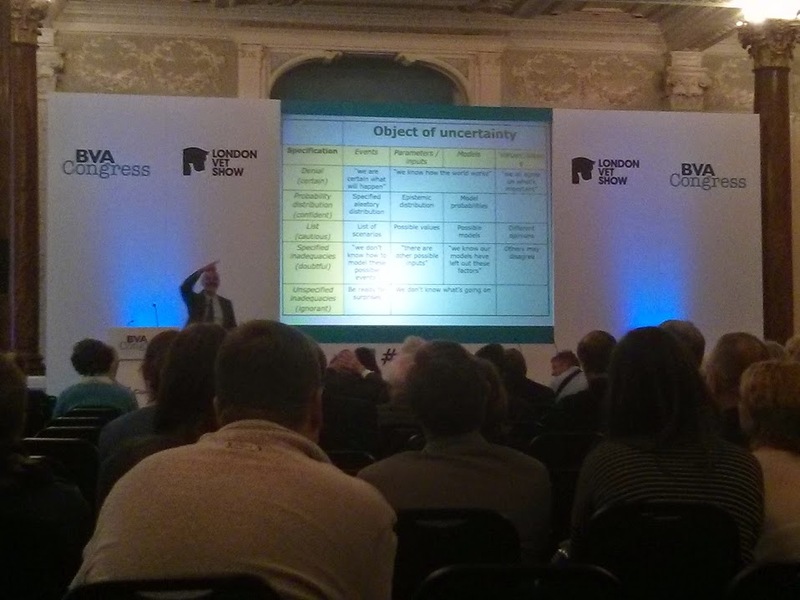 His lecture, ‘How to admit we can’t know or don’t know: communicating risk and uncertainty to policy-makers and the public’, was a witty foray into communication and the importance of how you frame your message. He broadly outlined how to avoid getting in trouble by being honest about your degree of uncertainty. This year there was another opportunity to Ask the CVOs as part of the BVA Congress. The session wasn’t as well attended as it has been previously, which is a pity as it presents a unique opportunity to speak to the vets who are best placed to communicate with animal health policy makers and industry leaders. The State of the Profession debate focussed largely on work-life balance. One or two interesting points were made about gender and whether an effort should be made to attract more males to the profession. The idea that vets could diversify was broached once more and the importance of fully educating applicants to veterinary schools about the realities of the profession in terms of work-life balance, opportunities, scope and remuneration.